Pernille Teisbaek is the very definition of a self-made influencer. And with 500,000 followers on Instagram, you’d think she might subscribe to a “more is more” ethos. But paring down the contents of one’s closet is just part of dressing up your life like a Dane—and no one does Scandi style better than Teisbaek. A Copenhagen native, Teisbaek, 33, focuses on timeless pieces that are in keeping with the famed eco-conscious mentality of Scandinavia. “We are very concerned with the environment, particularly when it comes to our food, our skin, and our children—and it’s something I hope will also influence the entire clothes industry,” she writes in her first book, Dress Scandinavian: Style Your Life and Wardrobe the Danish Way. The Scandinavian aesthetic, combining classic and informal silhouettes, also happens to be easily integrated into any wardrobe. “It’s a style that signals confidence and self-assurance—and rightfully so,” she writes. 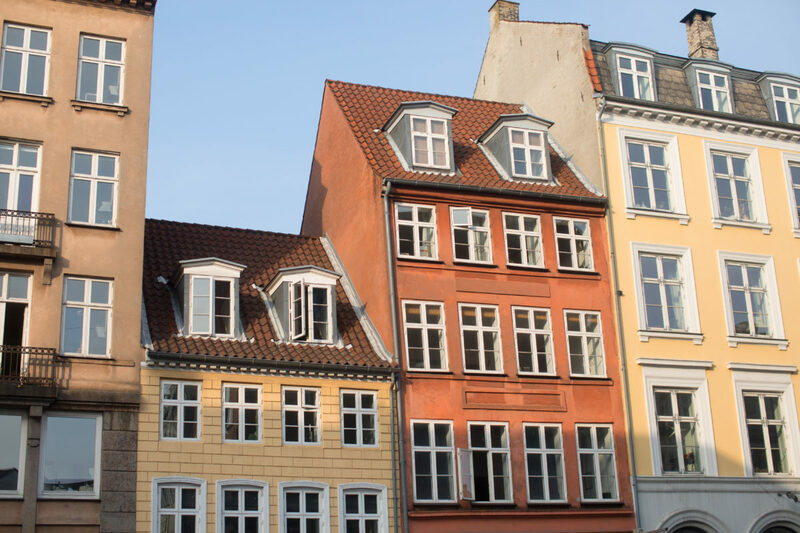 The colorful façades of Copenhagen. Pernille Teisbaek's travel uniform, courtesy of Away. Shop the collaboration. The book pays homage to iconic fashion forebears, including Coco Chanel and former head of French ready-to-wear label Céline, Phoebe Philo. But while French fashion has long epitomized high style, the Danish balance a fondness for risk with their practical nature, necessary for dressing the part in such a cold climate. For Teisbaek, to emulate elegance without effort is the goal. Filippa Knutsson and Patrik Kihlborg created this Swedish fashion house in 1993, and their garments—timeless, understated, and luxe—have since become an indispensable part of the Scandinavian wardrobe. Close to the city center, this shop is a go-to for soft and sophisticated basics. Photo by @lena_norling. Acne Studios is a reliable source of ready-to-wear classics with luxurious fabrication. 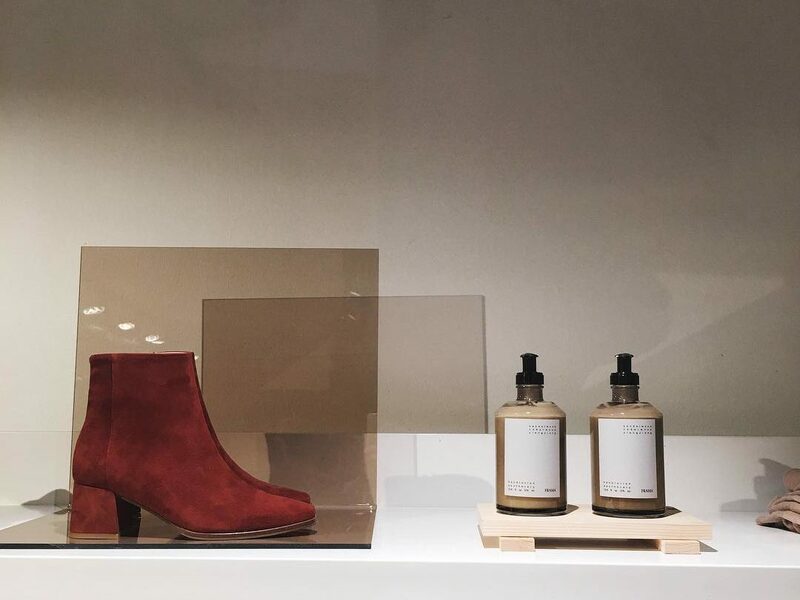 At Acne’s second flagship store, monotone walls serve as the backdrop for neatly curated rows of splurge-worthy pieces and closet staples. The name, an acronym for Ambition to Create Novel Expressions, doubles as a maxim for Scandinavian style itself. Photo by @cosmicastudio. 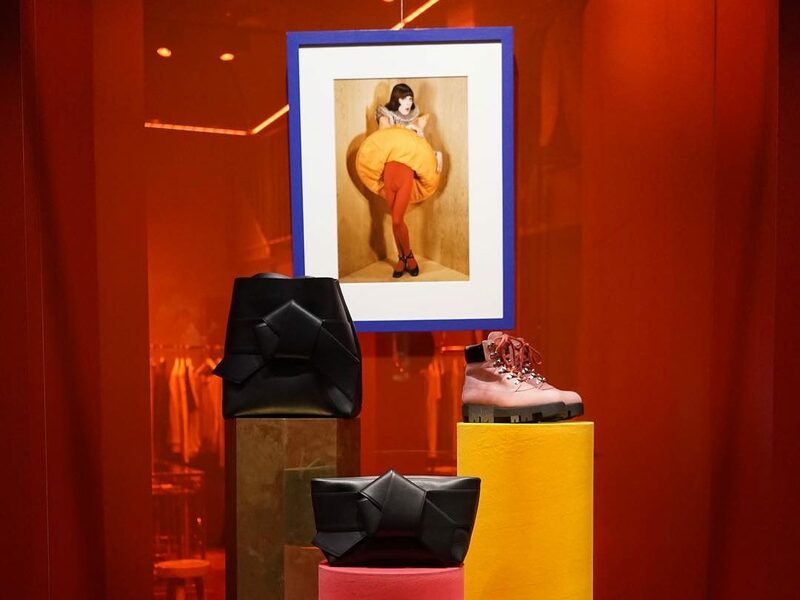 Copenhagen-based Ganni has set its sights on the world beyond Scandinavia, proffering relevant and affordable street style in New York pop-ups and online. 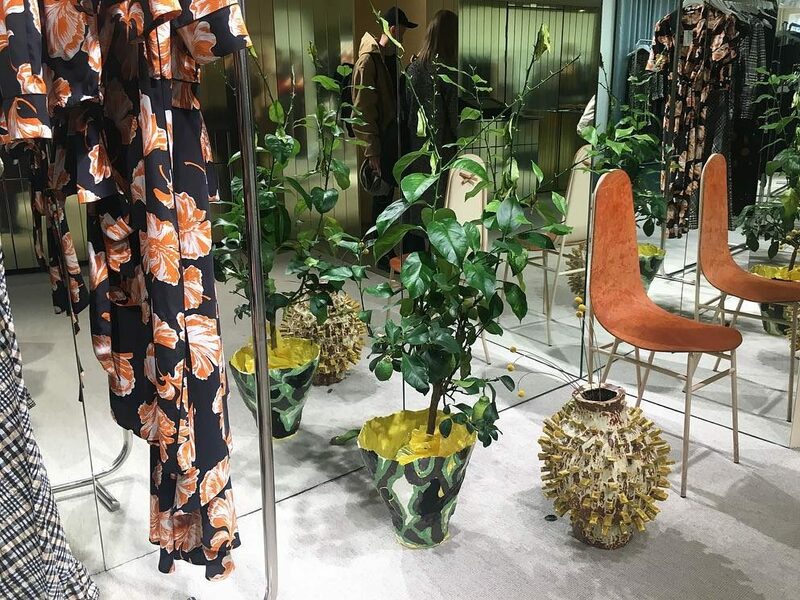 With stores throughout Sweden, Denmark, and Norway, Ganni’s swift rise—and eye-catching prints—has been turning heads. Photo by @ndjstrb. 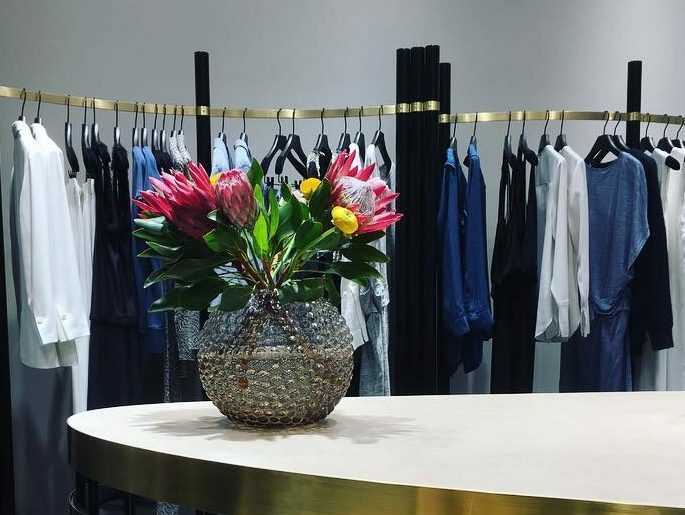 By Malene Birger consistently turns out elegant designs favored by Danish aristocracy and international trendsetters, weaving an artful interplay of masculine and feminine silhouettes throughout each collection. Maybe it’s due to the gold display tables topped with elaborate bouquets, but shopping here has a tendency to make anyone feel like royalty. Photo by @ellesverige.